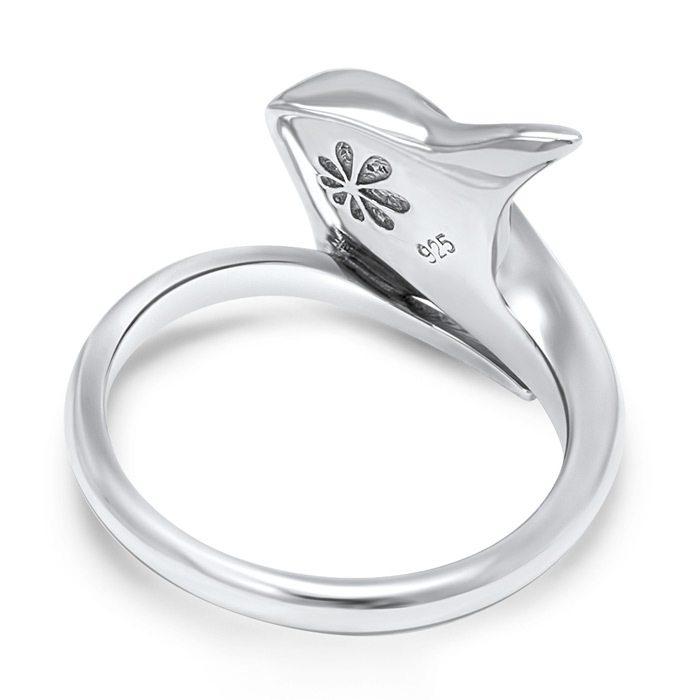 Modern and poetic, our Sting Ray ring transports you to the seaside. 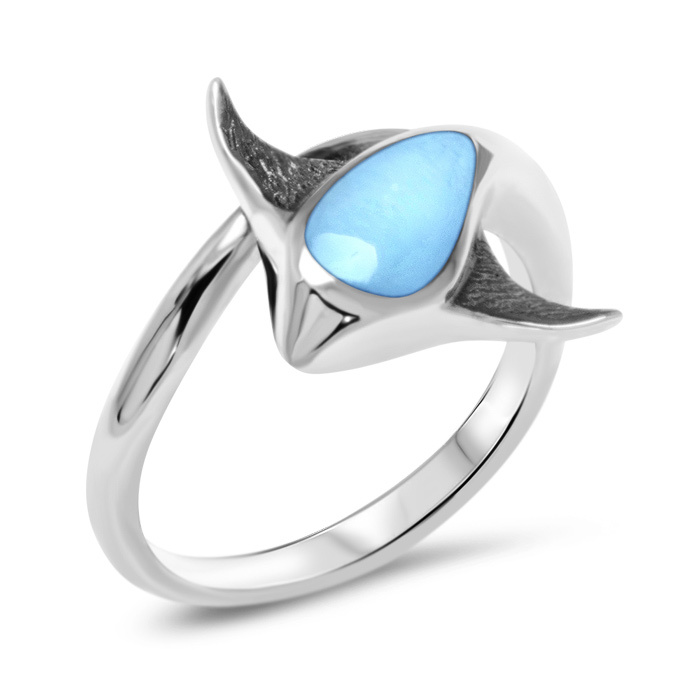 With etched detail in his wings and a body of reflective larimar, you’re sure to want to swim along with him! Unique and eye-catching.